The Place0844 2092555work Shopping CentreThe Place is one of the largest shopping centres in England, with every type of shop you can imagine. Not just shops, The Place offers resturants, bars, markets, outlet stores and more! The Place is devided up into zones and its easy to follow guide map can direct you straight to the shops you would like to go. 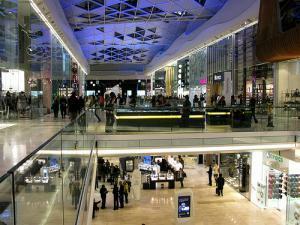 The Place is one of the largest shopping centres in England, with every type of shop you can imagine. For more details about each zone check out each zone page!